Shochu is becoming increasingly popular with ladies and young people and Hamamatsu-Tenjingura Brewery/Distillery came up with a new product with a lower alcohol content for that purpose! Softer than usual thanks to low alcohol contents, but very solid and pleasant. Complex: rice, roses, hints of strawberries. Changes little with food but for more strawberries. Late appearance of chestnuts once away again from food. 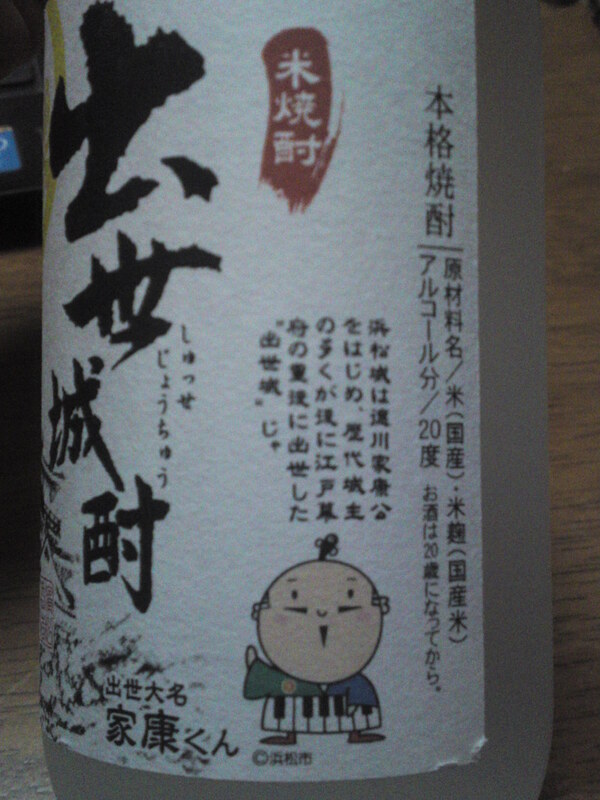 Overall: A shochu for ladies, yes, but gentlemen will also appreciate it. 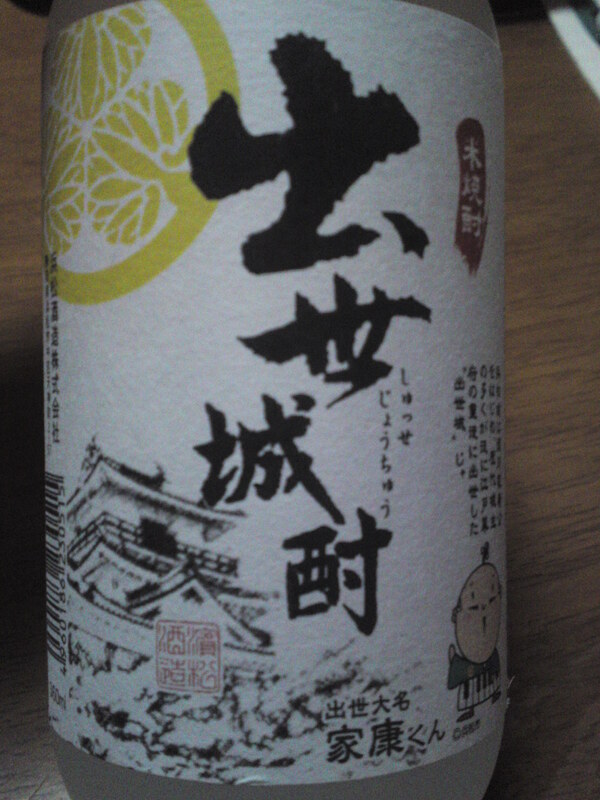 Somewhat softer and more complex than other rice shochu probably due to the lower alcohol contents. I tasted it straight at room temperature and I do think it’s the best way to appreciate it! Also eminently drinkable on the rocks or with a dash of cassis!